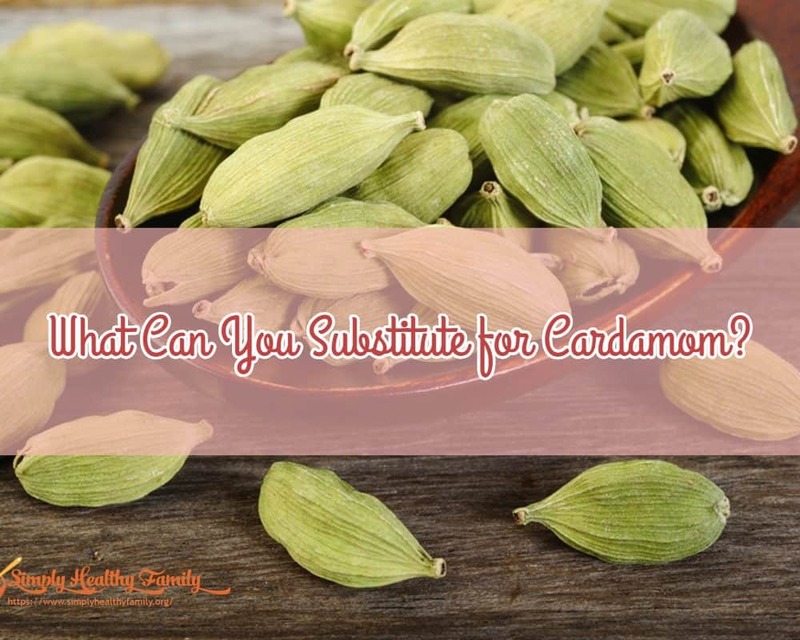 What Can You Substitute for Cardamom? There are cheap and readily available spices like ginger, pepper and chili. Yet there are also expensive and hard-to-find ones like cardamom. Have you ever encountered a recipe that calls for this potent and versatile spice? Cardamom is a staple spice in many Asian countries, particularly in South Asia. It has a spicy flavor, but also gives a citrus-like aroma to dishes. But it is one of the most expensive spices in the world. It ranks third behind only vanilla and saffron in price per weight. As such, I won’t be shocked if you don’t have one in your spice rack. I don’t even stock up cardamom because as you would learn from reading this article, there are plenty of spices that you can substitute for it. What are the best substitutes for cardamom? 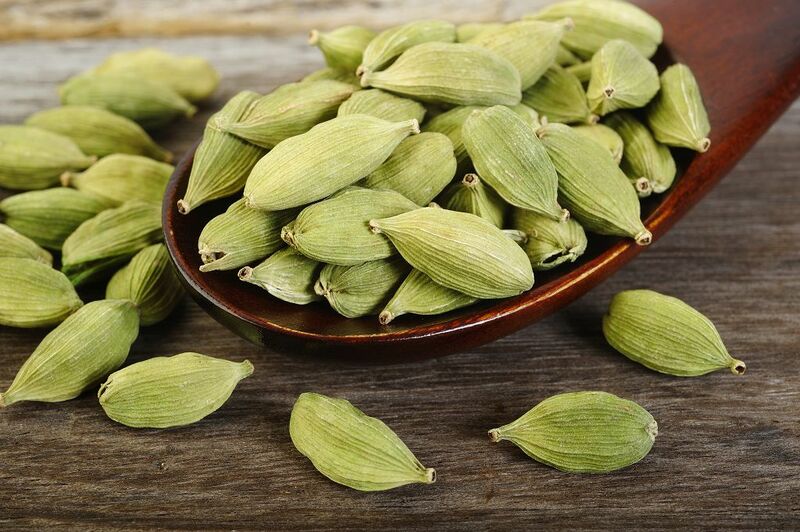 Cardamom comes from the seeds of plants in the genera Elettaria and Amomum. These plants are native to India and other Asian countries like Bhutan, Nepal and Indonesia. 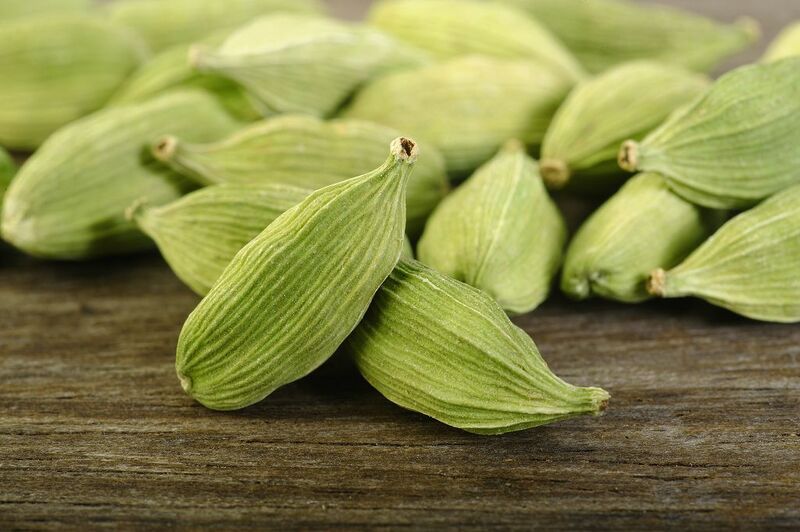 Cardamoms are small seed pods with a triangular cross-section. It has a thin outer shell and small seeds. The pods from the genera Elettaria are usually light green in color while the Amomum pods are colored dark brown. Because it originated from India, cardamoms are often used in Indian dishes. It is also a staple spice in Scandinavian dishes. You can use it in making coconut chicken curry. When blended with turmeric and lemon grass, it can make the curry super saucy and hot. It is also often used in dishes like chicken tikka masala. It may be used as well in beverages like Masala chai. Desserts such as fruit salads and chai spice truffles can also benefit from the distinct aroma of cardamom. It may be expensive but cardamom can yield a lot of health benefits. Similar to ginger, it is used to combat digestive problems like bloating and acidity. It can also stimulate appetite and prevent constipation. It can also be a good alternative to mouthwash. In fact, the Indians are known to chew cardamom after meals because it makes their breath fresh. Cardamom is also a very good detoxifier. It can clean out the bladder and kidneys, removing excess water and salt. It can also combat infections, too. This spice has also been proven effective in relieving cold and flu symptoms. Don’t worry if you find the price tag of cardamom too steep. There are plenty of herbs that you can use in lieu of it. However, you just can’t rely on one herb to replace the unique flavor of cardamom. You would have to combine several herbs to do so. 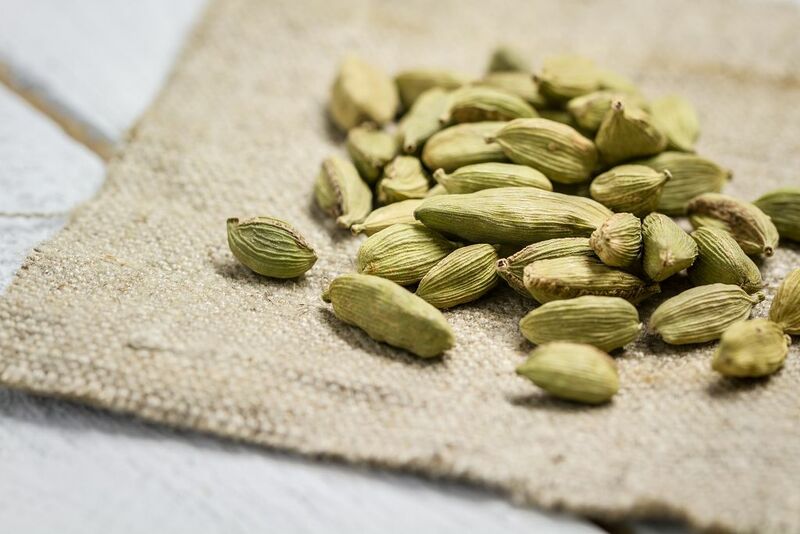 Perhaps the best combination to approximate the complex flavor of cardamom is the pairing of cloves and cinnamon. I highly recommend using this pair when preparing meat and seafood dishes. 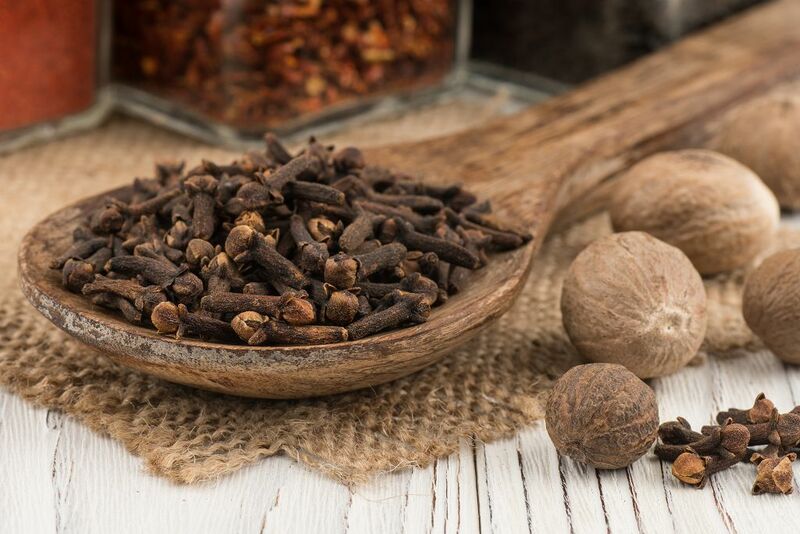 Cloves, with its astringent intensity, would work well with the sweet woodiness of cinnamon. Together, these spices could mimic the flavor of cardamom. 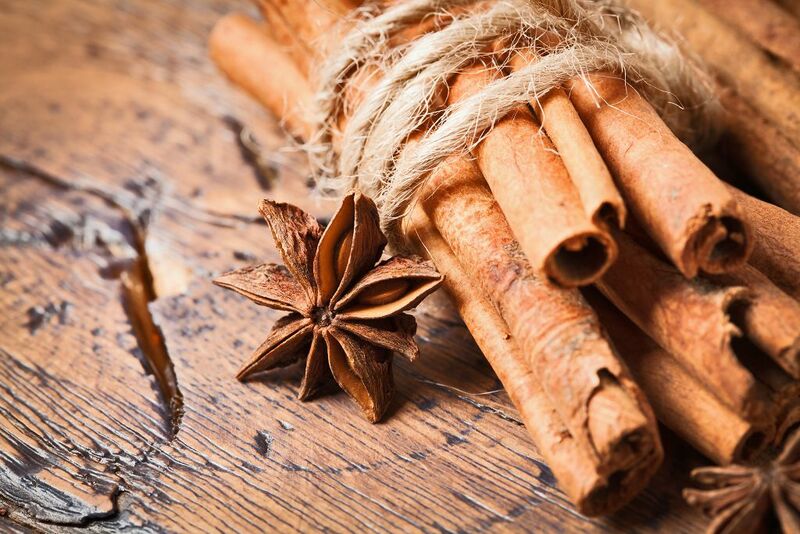 How should you use cloves and cinnamon? If the recipe calls for a teaspoon of cardamom, simply use half a teaspoon of cloves and cinnamon. Again, we are substituting cardamom with two spices known for their strong flavors. 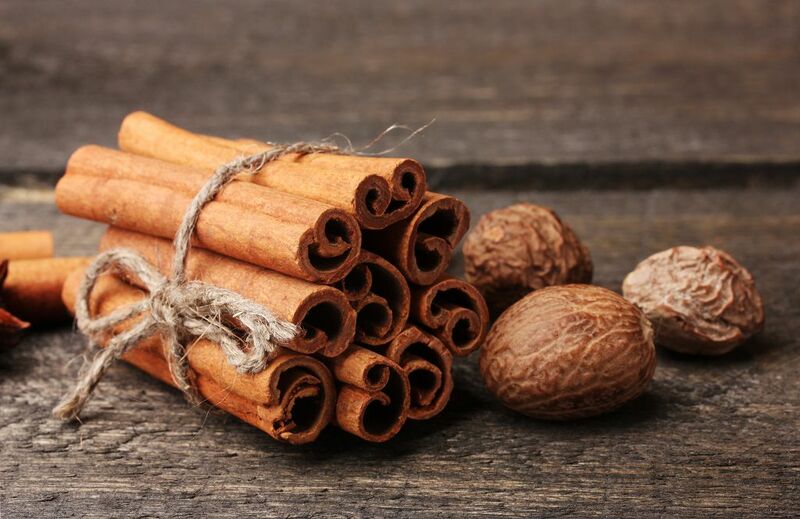 Nutmeg’s sweet flavor should blend well with the sweet woodiness of cinnamon. When used together, they can replace cardamom in savory meat dishes as well as desserts. 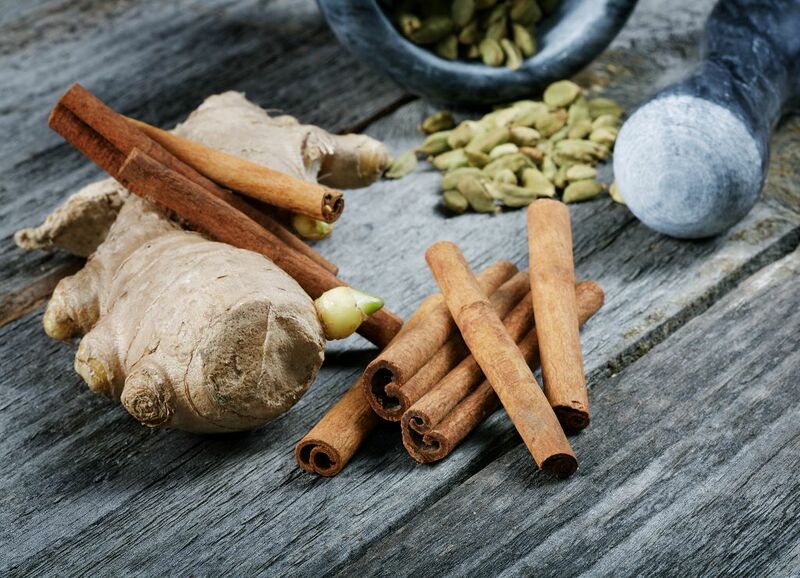 Using cinnamon and nutmeg in lieu of cardamom is similar t how you use cloves and cinnamon. For every teaspoon of cardamom, simply use half a teaspoon of cinnamon and nutmeg. Cinnamon blended with ginger should also make for a very good combo to replace cardamom. The sweetness of cinnamon blends well with the warm, spicy flavor of ginger. Use equal parts of cinnamon and ginger to replace cardamom. If nutmeg works well with cinnamon, then why shouldn’t it blend well with cloves as a cardamom replacement? With its warm and intense flavor, cloves would be a good complement to the sweetness of nutmeg. You should use equal parts of cloves and nutmeg in replacing cardamom in rice and meat dishes. If you are to make homemade chai and you don’t have cardamom at home, there are other spices that you can use instead. The cinnamon stick is a good choice if you want the beverage to be sweet. Fresh ginger can give the tea a fresher spice note. Cardamom is expensive that it is often called the queen of spices. It has a unique flavor that makes it such a standout spice. But you shouldn’t fret if you don’t have cardamom in your spice rack. As you have learned, you have plenty of options as far as substituting cardamom is concerned.